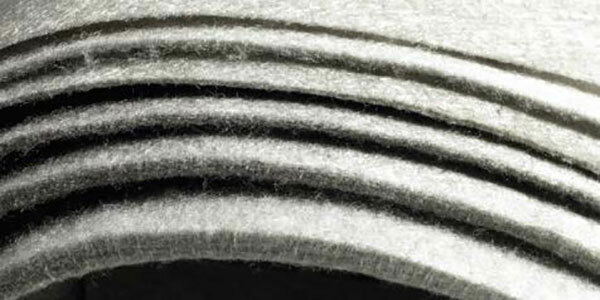 JDP offers a non-woven Fibre geotextile range manufactured from polypropylene staple fibres. This range is resistant to all naturally occurring soil alkalis and acids and fungal attacks. As well as this, our non-woven Fibre geotextile is UV stabilised and will not rot. Using non-woven Fibre geotextile between different construction layers avoids the mixing of these layers giving increased bearing capacity as well as significant savings on time and materials. What’s more, the high water flow and excellent filter properties combined with its exceptional mechanical properties, ensures that fine grained particles are retained at the same time as allowing the free movement of water. In this way stability is improved and the life of the construction is considerably prolonged. The pore structure of JDPs Fibre geotextiles are designed to retain particles whilst allowing the free movement of water making it possible to separate two layers during intense hydraulic activity. This avoids the migration of layers, which could reduce load-bearing capacity, and maintains water flow with minimum loss of pressure. JDPs Fibre geotextiles enables excess water to be drained away from the construction – not by passing through the fabric but by flowing in the plane of the fabric away from the construction. 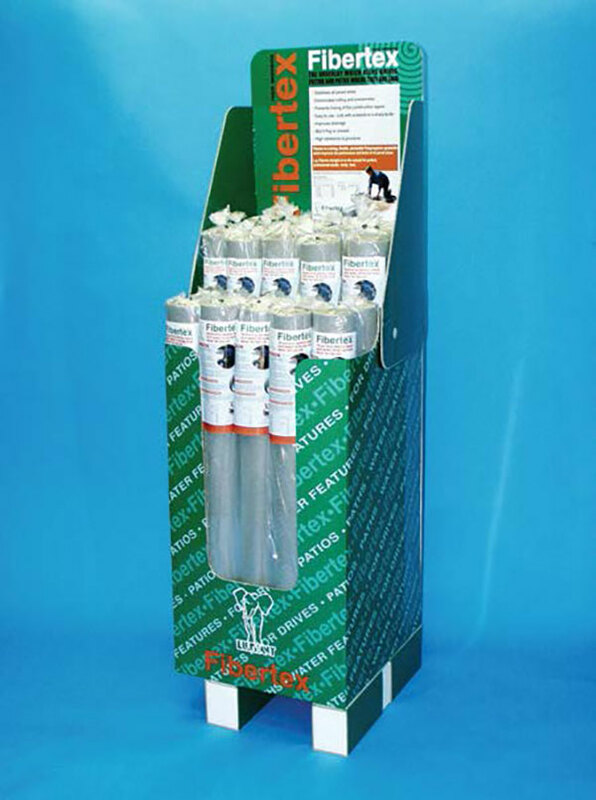 This ensures reliable ongoing drainage of fluids with minimum loss of pressure. Strong and flexible, Fibre geotextile prevents the sub-base mixing with the sub-grade maintaining the integrity of the construction. This increases the load-bearing capability and provides long-term stability of the foundation layers. The excellent puncture resistance and thickness of Fibre geotextiles makes them ideal for protecting impermeable membranes. Fibre protection geotextiles are laid below and/or above the membrane, forming a protective layer and preventing puncture of the liner. The mechanical properties of JDPs Fibre geotextile, make it ideal for reinforcing slopes and other soil structures. Reinforcing with the appropriate Fibre geotextile product prevents vertical soil walls and steep slopes from collapsing, increasing the lifespan of these types of construction. Fibre geotextile offers a flexible, precompressed, nonwoven solution designed especially for stress relieving. Paving fabric is ideal for both new road construction and road maintenance as it absorbs differential movements in the road layers, preventing reflective cracking. 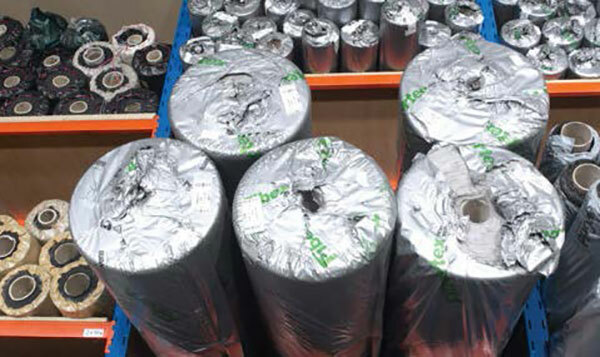 The bitumen saturated paving fabric also forms a waterproof interlayer, protecting the subsoil from water intrusion and thereby avoiding the loss of bearing capacity.